In 1998 under Gas safety regulations it became a legal requirement that any landlord who supplies gas appliances in tenanted accommodation must get them checked and listed in a document called a ‘Gas Safety Certificate’. This is a yearly requirement, failure to get a safety certificate could result in a hefty fine or even imprisonment. All gas based appliances are included in the report, including gas fires, cookers and hobs, gas water heaters and boilers. Of course all safety checks and any maintenance or repairs must be carried out by a Gas Safe registered engineer such as ourselves. On your gas safety certificate it will contain some basic information regarding personal details and information listing all gas appliances. The certificate will contain the landlords details such as property address, name and agent’s details and also (if you use us) our Gas Safe registration number, 502609. There will also be a list of all gas appliances that are contained within the property, stating the date that they were inspected. 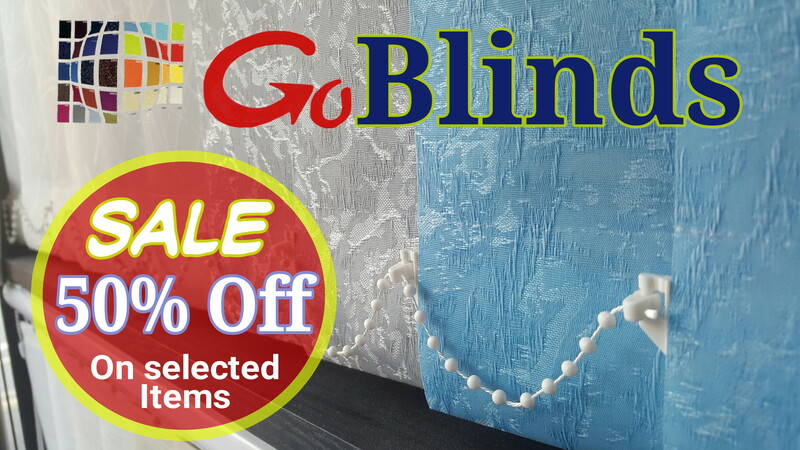 Details that will be noted are, the description and location of the appliance or flue and details of any defects or recommendations and confirmation of the appliances that are safe to use. There are a number of procedures that must be strictly followed when conducting a Landlord’s Gas Certificate, these are outlined below. Poorly maintained gas appliances, such as boilers, fires and cookers are the main source of carbon monoxide poisoning in the home, with inadequate ventilation increasing the problem further. There are are a number of legal requirements that a landlord has to obey, all of which are under the sole responsibility of the landlord to make sure that they are all carried out. So even if a landlord employs an agent, it does not excuse not having a landlord certificate. Ensure that any repair, servicing and maintenance on any gas appliance, boiler or flue is carried out by a Gas Safe registered engineer. As a tenant you have the right to view a landlord’s gas certificate for the property that you are in, if your landlord fails to provide one within a reasonable time you must report them to Gas Safe. It is also not the tenant’s responsibility to make sure that a gas safety certificate is completed, this is always down to the landlord. Safety concerns are always paramount especially when you are talking about somebody else’s safety, as landlords you are vouching that the gas appliances that you supply are safe. It is our policy that if you can not prove that an appliance or boiler has been serviced within the last 2 years we would always advice that a service must be carried out before a landlords certificate can be carried out. We appreciate that being a landlord can be stressful at times and you are undoubtedly looking to reduce costs. Given this we try and offer the best possible price for all landlord certificates with reductions on our normal service price if servicing is needed at the same time. 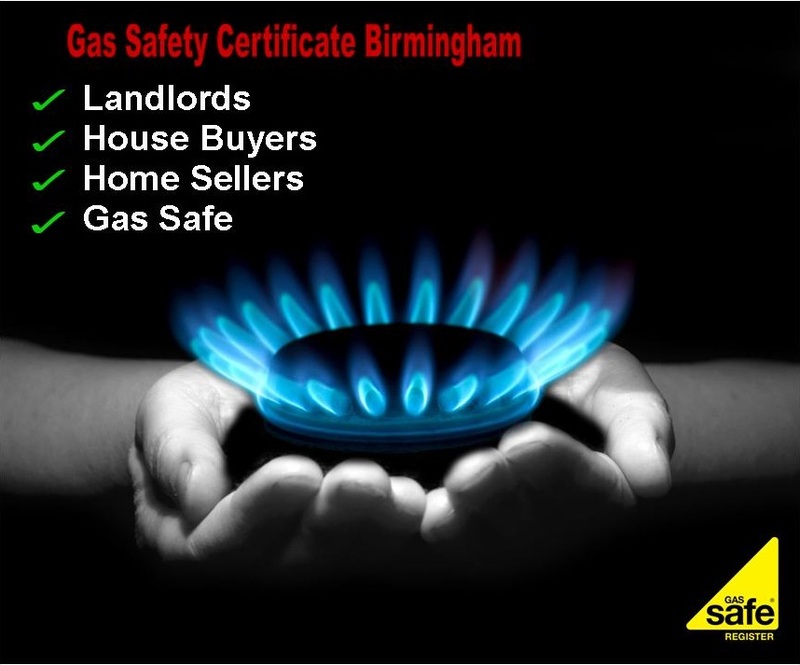 On completion of the Landlords Gas Safety Certificate 3 copies will be produced, one copy for the landlord, one for the tenant and one to be retained by our engineer.